Dallas, November 22, 2010 — If you're headed out for the holidays, here's why you should opt out of the full-body scanners at the airport, especially if you're an atrial fibrillation patient or have other heart arrhythmias or heart disease. Please share this story with family and friends as these machines are a health disaster in the making. 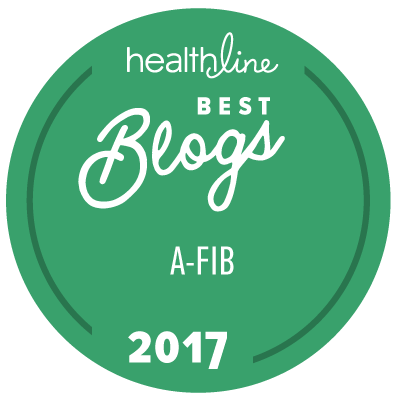 Read: Full Body Scans, Federally-Mandated Groping, and Atrial Fibrillation, Oh My! It's time for a major overhaul in our airport security screening procedures, so please contact your Congressional representatives today to call for a change.